Most employees, other than state or local government employees, are able to claim for unfair dismissal in the Fair Work Commission. Exceptions are employees with less than 6 months service, or 12 months service in the case of ‘small employers’; employees earning over an indexed amount ($145,400 per year as at November 2018) and cases of genuine redundancy. An employee can also make a “General Protections” claim against their employer in cases of “adverse action”, including changing conditions of employment, disciplinary action and discrimination, dismissal for certain proscribed reasons such as involvement in industrial associations or dismissal as a result of illness or work injury. State or local government employees are still able to make a claim for unfair dismissal or a public sector discipline appeal via the New South Wales Industrial Relations Commission. Some State or local government employees can make an unfair contract claim in the Supreme Court of New South Wales. 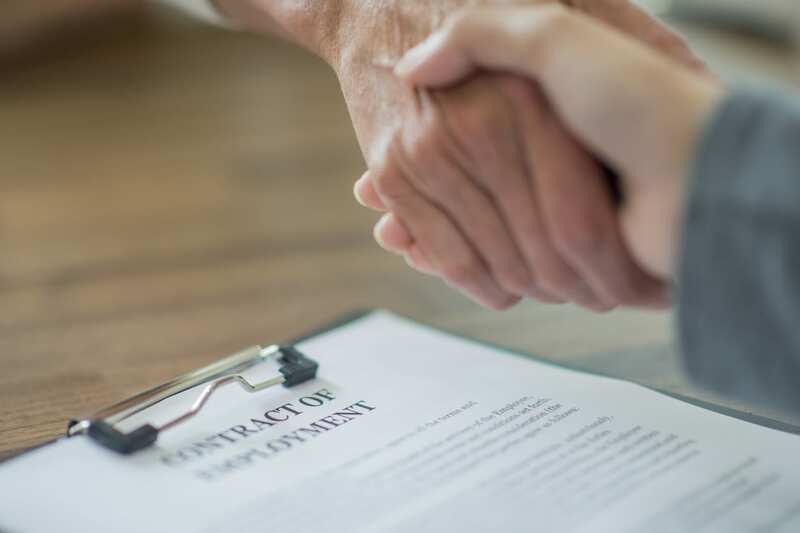 Our firm has experience in advising both employers and employees of their rights and obligations in these matters and has appeared before before Federal and State Commissions as well as the Supreme Court for unfair contract claims.